It may not look like there’s any new manga of note on this week’s ComicList, but a lot of the stuff that I mentioned last week is actually shipping this week. Kate (The Manga Critic) Dacey has a handy run-down, and she also has a timeless warning on Japanese comics to avoid. (How could I have forgotten Pretty Face?) And there are a couple of very promising items due for arrival on Wednesday. 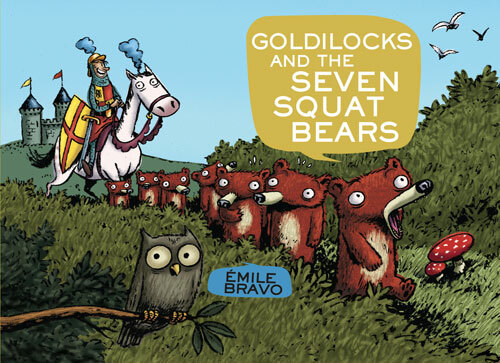 Goldilocks and the Seven Squat Bears isn’t from Japan or Korea, the usual sources for books from Yen Press, but it’s been written and illustrated by Émile Bravo, so it’s likely to be very, very good. Bravo brilliantly illustrated My Mommy Is in America and She Met Buffalo Bill, written by Jean Regnaud and published in English by Fanfare/Ponent Mon. 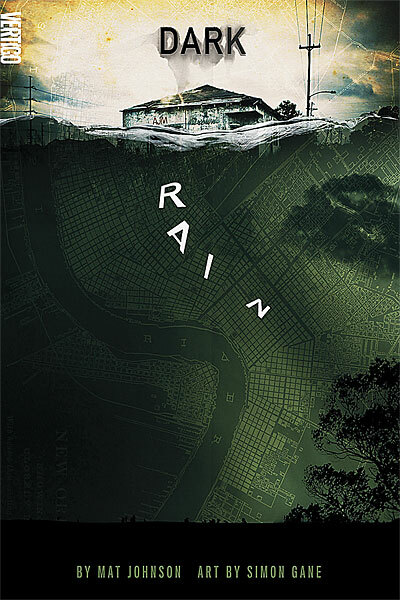 Update: I inexcusably missed this one, but I have to mention the new Vertigo graphic novel Dark Rain because it’s been drawn by the incredibly gifted Simon (Paris) Gane. It’s a thriller set in post-Katrina New Orleans, written by Mat (Incognegro) Johnson. There are some preview pages over at Techland. During last week’s round of perfectly justified disdain over the latest list of comics you can use to convert your female significant other to the one true hobby, Neil Gaiman also turned a year older, and I almost posted something in the Birthday Book category about how people who like comics should really read his Sandman series (Vertigo) when they get a chance, but is it really the first comic you’d hand to someone who’s never read a comic before? (Sandman almost always shows up on these lists, and it could be a good choice with the right victim. 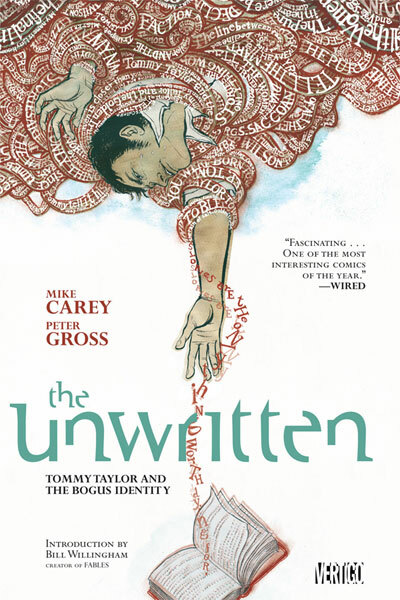 If the unwashed is into prose fantasy, chances are that person may have read one of Gaiman’s novels, and noting that Gaiman has also written a highly regarded, widely available comic book that covers many of his usual themes seems like one of the fairer conversion gambits out there.) I decided not to write it, because it seemed like too much work and not in the spirit of the Birthday Book shout-out, but I remained sorely tempted to simultaneously sing the title’s praises and express skepticism about comics evangelism, because how often do you get to do both at once? Have I mentioned lately that I’m fixated on Osamu Tezuka’s Dororo (Vertical)? I have? Well, too bad. I mention the hell out of it in this week’s Flipped over at The Comics Reporter. Dark Horse delivers the entire Dayan Collection, four hardcover children’s books by Akiko Ikeda. They’re about a mischievous cat, and Ikeda’s full-color illustrations look absolutely beautiful. CMX delivers the fourth volume of Masashi Tanaka’s Gon, wordless, beautifully drawn stories about a tiny dinosaur with a big appetite for life. Skewing slightly older is the fourth volume of Alive (Del Rey), written by Tadashi Kawashima and illustrated by Adachitoka. This series started with two gripping volumes that propelled its primary story – malevolent forces surreptitiously invade the planet and trigger a wave of suicides, and only a handful of people suspect what’s truly happening. The third volume was sort of a digression, with the heroic principals sidetracked from their quest by tangentially related perils. 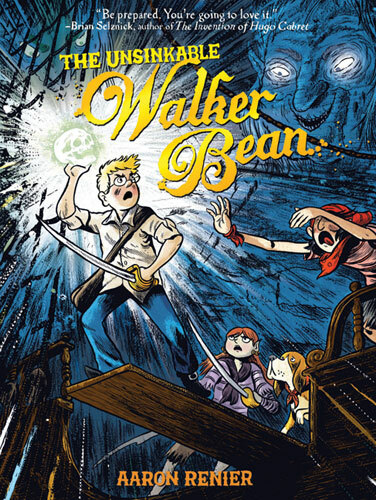 That threw me a bit, but it’s still a very entertaining comic with great characters and eye-catching art. Would I hand the first volume of Osamu Tezuka’s Dororo (Vertical) to a kid? I’m not really sure. On one hand, it’s Tezuka, and everyone should read some Tezuka. On the other hand, it’s on the gruesome side, packed with bloody battles and some seriously dark content. It’s about a young man, Hyakkimaru, who lost all of his body parts thanks to his father’s ambition and greed. Hyakkimaru is forced on a quest across a war-ravaged landscape to seek and destroy the demons who took his body in trade. He’s joined by young thief Dororo, whose background is almost as harsh. But it’s Tezuka. So I’ll recommend it to everyone else, and they can decide when their kids are ready for it. How’s that for evasion? You are currently browsing the archives for the Vertigo category.